Southampton have sacked vice-chairman Les Reed as they bid to bring “new drive and direction” to the struggling south coast club. There had been speculation that manager Mark Hughes’ position could be under threat, but Reed appears to have paid the price for the Saints’ poor start to the season. They have won just one of their 11 Premier League games so far and sit 16th heading into the weekend. 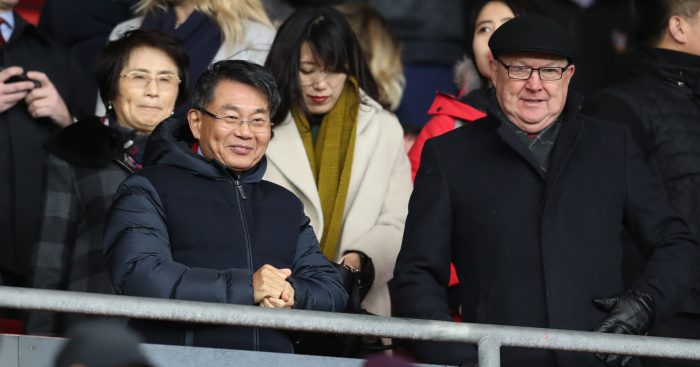 A club statement read: “Southampton Football Club can today confirm it has agreed to part company with its vice-chairman (football), Les Reed. Southampton said the search for Reed’s replacement had now begun. “I would like to go on record to thank Les for the eight years of hard work and dedication he has given Southampton Football Club,” chairman Ralph Krueger said.